Nexton is a living lab where residents have the opportunity to test cutting edge technology before it's available anywhere else. 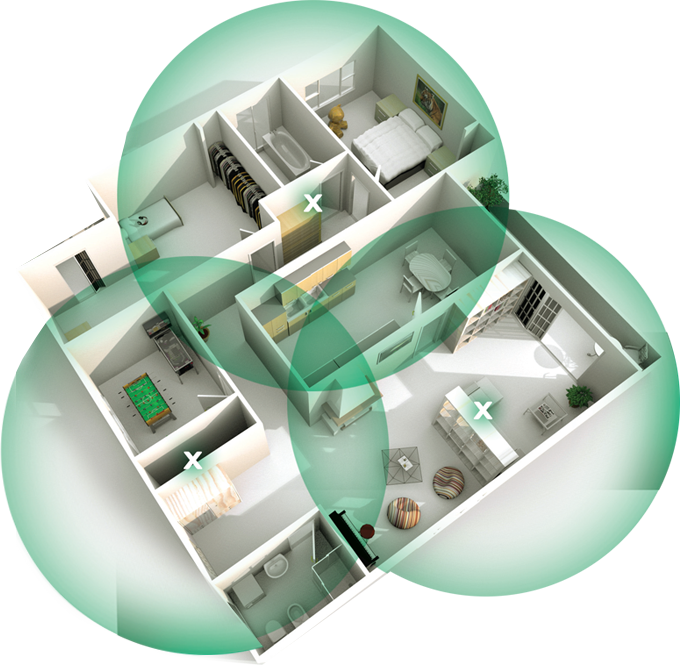 MyWiFi X will improve the coverage of your WiFi and enhance your reliability and performance. Limited time and area offer. For residential services only.  Customer must have MyWiFi service in order to add MyWiFi X. After the promotional period, current charge of $2.95 per MyWiFi X Mesh unit will apply. MyWiFi X units are limited to no more than 4 per home. Other restrictions may apply.